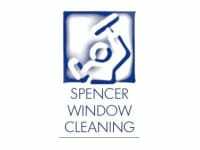 Spencer Window Cleaning is a family run business based in North Baddesley, covering all of Southampton. 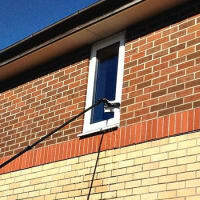 We are flexible around your needs. 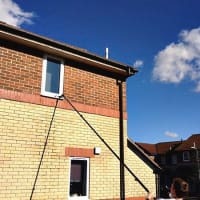 Cleaning windows, fascias, conservatories and guttering as a one off or as regularly as you require. 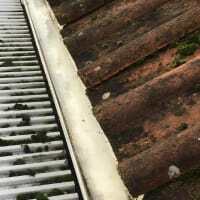 If you have any questions or would like a quote, feel free to call or email me. 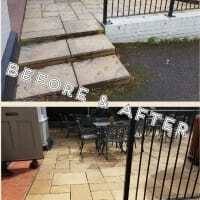 * Jet Washing - driveways, pathways, patios, decking and more! 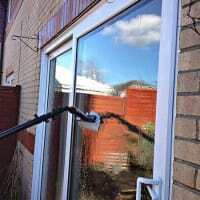 Windows have been very dirty for a long time, since the clean they are absolutely sparkling! Very pleased, thank you very much Spencer!